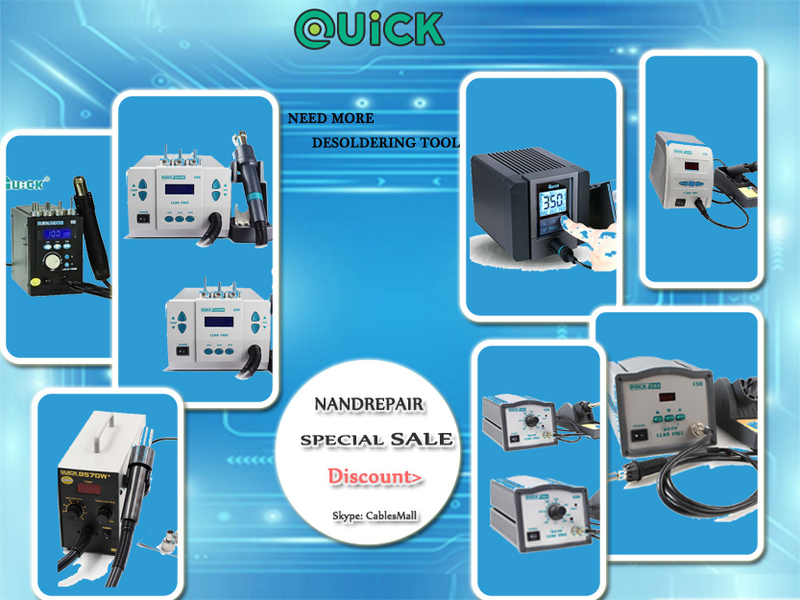 Nowadays, the smart phones are highly integrated, the processors and flash chargers on the moible phone motherboard are all soldered together, so the function of one module on cell phone's motherboard is broken, and the entire pcb board may need to be replaced. 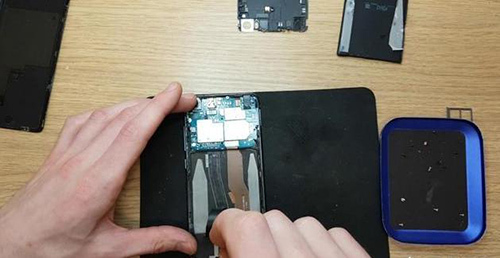 Theoretically speaking, as long as the flash memory chip is not damaged, it should be possible to read the data by using QUICK TR1100 or PPD861D Desoldering Station to remove the chip from the motherboard separately and install it on another moible phone. But, it is limited to the earlier Android phones. Iphone and newer Android phones are all encrypted. If the flash memory chip is not read by the corresponding CPU, the data cannot be obtained. As for the millet 5S released in 2016 will not be as strong as Apple's mobile phone encryption? Since I am not a phone maintenance workers, I can't give you a definite answer. If there is no solution to the millet's official sale, you can also bring the phone to a more professional third-party maintenance place and ask if you can keep the data. Taking into account that even if the data is not encrypted, to read data from a separate flash memory still requires a very high technology, so even if the data can be restored, it must also pay a highly repair costs. Because the data is invaluable. 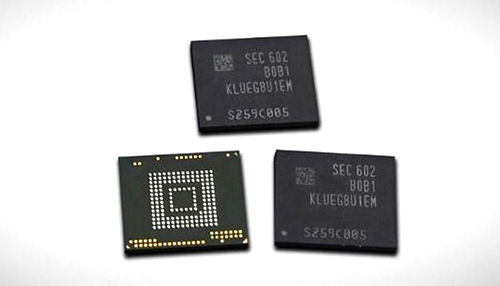 In fact, most of the smart phone's flash memory chips have a certain life span. The common eMMC flash memory will completely erase about 1000 times and there will be different degrees of failure. Fortunately, the amount of data written to the smart phone is small, and 1000 erases and writes are sufficient for several years. So under normal circumstances, the flash memory of the mobile phone is very difficult. In order to avoid data corruption caused by other components on the motherboard, we usually need to pay attention to turning on the "cloud service" function of the system. 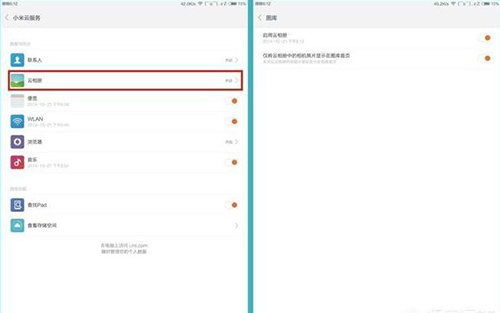 Now Xiaomi, Huawei and other brands of mobile phones support cloud backup. The important photos, address books, text messages, and documents in the mobile phone can be backed up to the cloud server of mobile phone manufacturers. In this way, even if the phone is damaged or lost, important data can be retrieved through the cloud service account. Even if you are unwilling to use the cloud service capabilities of your mobile phone, you should develop a good habit of backing up data on your moible phone. Export/important photos and documents from your mobile phone to storage media that is not easily damaged, such as computers, mobile hard disks, etc., so as not to regret the loss of important data.